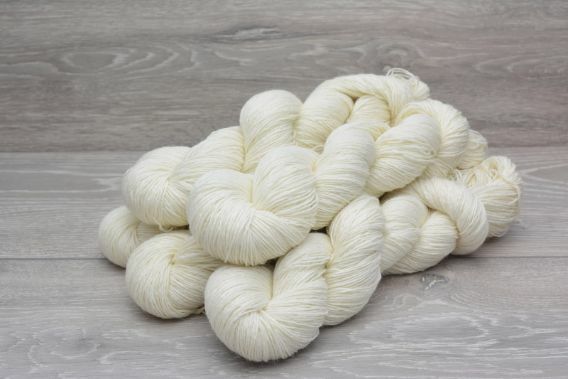 A soft, single ply 100% superwash merino yarn. 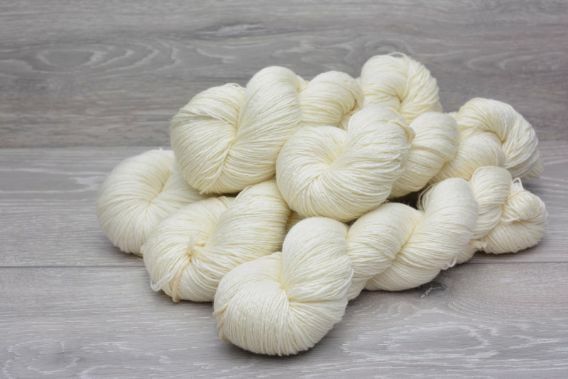 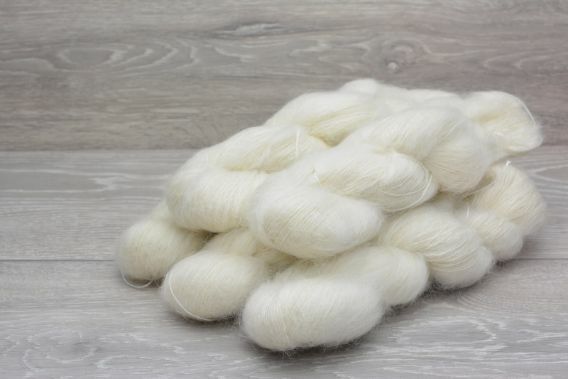 Extrafine (19.5 micron) merino is used to give a plump, silky yarn with a pearly lustre. 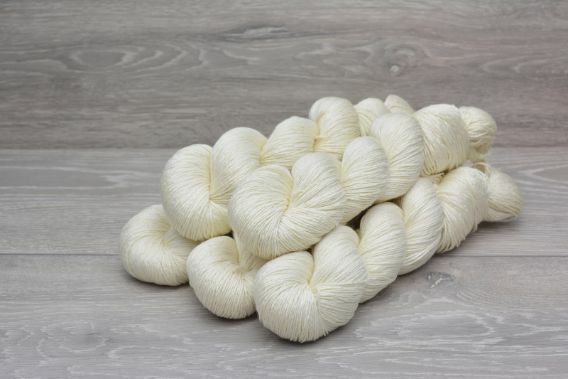 Ideal for accessories, jumpers, cardigans and much, much more.